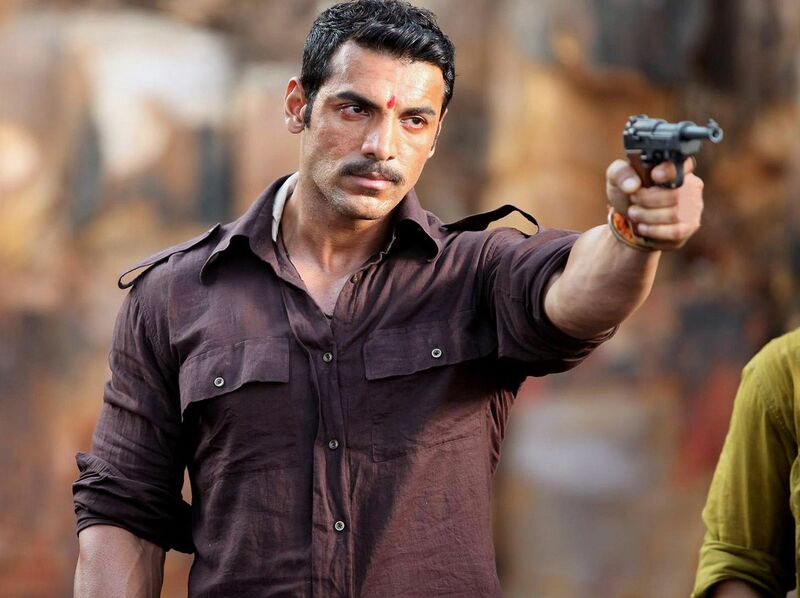 John Abraham Set To Venture In Marathi Films! John Abraham states that talks are going with two prominent Marathi cinema directors and he plans to greenlight two films in the language as soon as possible. John Abraham turned producer with Vicky Donor in 2012. Since then, he has produced two more movies, namely Madras Café (2013) and this year’s Rocky Handsome. Now, he intends to make his first move towards producing regional cinema and plans to start with Marathi movies. He states that talks are going on with two prominent Marathi cinema directors and he plans to greenlight two films in the language as soon as possible.